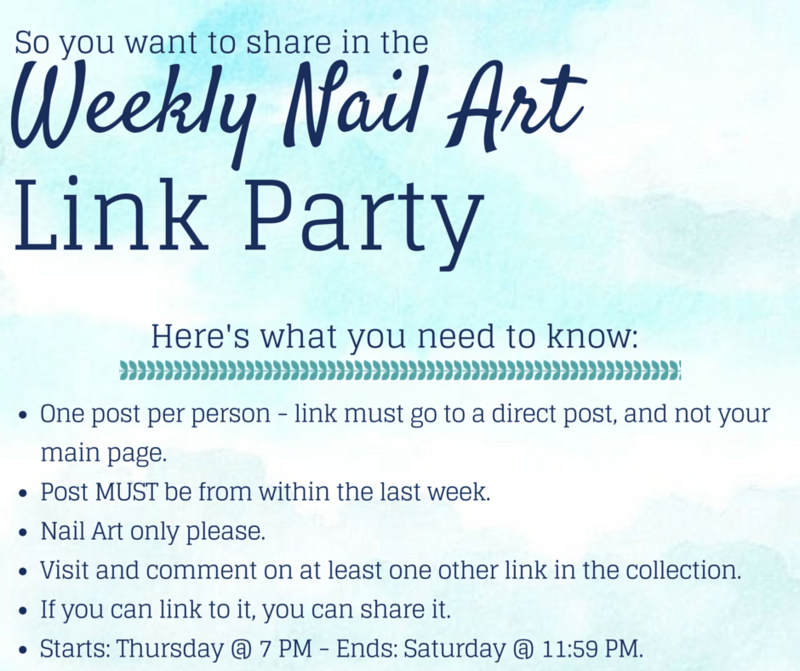 Welcome to the 18th nail art link party of 2015! My mind is absolutely BLOWN that we are starting May in just a few days, that is just crazy. Who else is still in shock at how quickly this year has flown by? all these manicures look so great!